SAN FRANCISCO -- San Francisco Mayor Ed Lee vetoed legislation that would have imposed a new 60-night annual limit on all short-term rentals, Thursday saying it would drive more hosts to rent units illegally. The legislation, introduced by Board President London Breed and Supervisor Aaron Peskin, was approved 7-3 by the Board of Supervisors on Nov. 29, but failed to garner the eighth vote needed to overcome a mayoral veto. The mayor wrote in his veto letter today that the legislation "will make registration and enforcement of our short-term rental regulations more difficult and less effective, and risks driving even more people to illegally rent units instead of complying with our city's current short-term rental regulations." 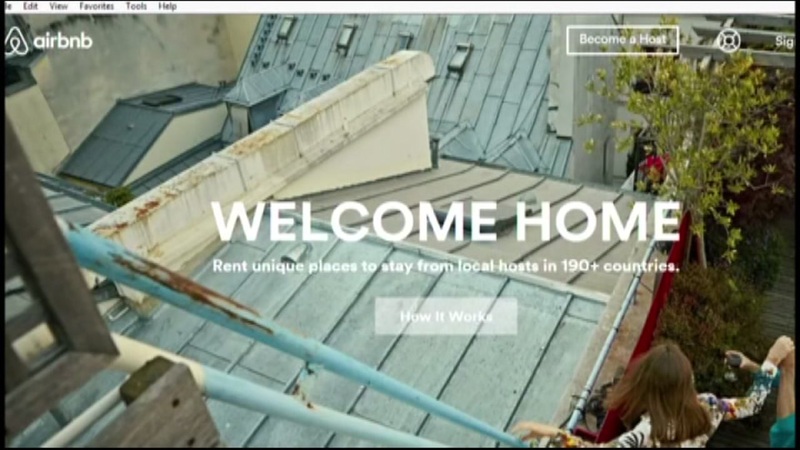 Current city law requires hosts to register with the city and allows hosted short-term rentals on an unlimited basis and caps unhosted short-term rentals at 90 days a year. In his letter, Lee noted that voters rejected a less severe 75-day limit in 2015. He also criticized provisions of the law that would eliminate the private right of action for homeowners and renters within 100 feet of a unit, grandfather in registered hosts under the old limits and allow lawsuits to proceed before the administrative enforcement process is complete. San Francisco, like many other cities across the country, has struggled to regulate the booming short-term rental industry, which critics say gives landlords an incentive to keep housing units off the market and causes problems for neighbors of units operating as illegal hotels. While short-term rental company Airbnb has agreed to collect city hotel taxes on bookings in San Francisco and made some efforts to remove hosts with prohibited multiple listings, the company has so far refused to help enforce a requirement that every host register with the city and obtain a business license. Consequently, city officials say few hosts have bothered to register. Airbnb sued the city in June after the Board of Supervisors passed legislation that would fine the company for every booking it accepted from unregistered hosts. A federal judge has since rejected most of the company's arguments but issued a stay on the legislation while the parties negotiate on the method of enforcement. Breed will convene stakeholders to examine further regulations to streamline compliance, registration and enforcement, according to the mayor's press office. "Other cities have found balanced solutions, and the mayor believes we can too," spokeswoman Deirdre Hussey said.